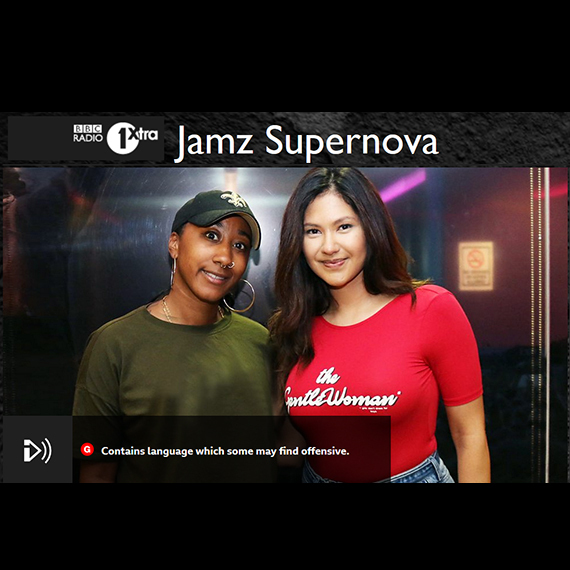 Lenny de Luca new single « Like That » featured on Jamz Supernova show on BBC Radio 1Xtra  Much ❤️ JS ! 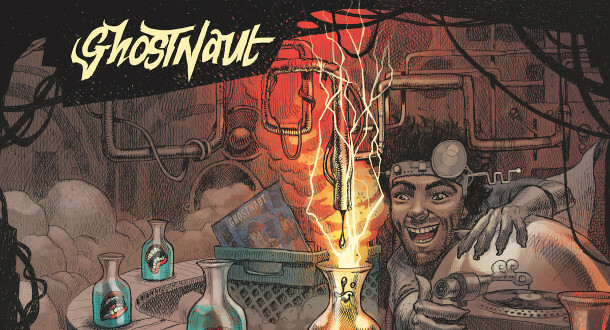 Ghostnaut’s new EP ‘Lips Move’ Out Now! 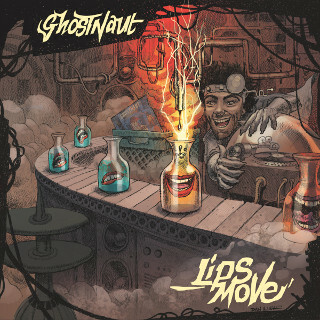 Ghostnaut’s new EP ‘Lips Move’’s is Out!